CATIA® is the world's engineering and design leading software for product 3D CAD design excellence.It is used to design, simulate, analyze, and manufacture products in a variety of industries including aerospace, automotive, consumer goods, and industrial machinery, just to name a few. CATIA offers a solution to shape design, styling, surfacing workflow and visualization to create, modify,and validate complex innovative shapes from industrial design to Class-A surfacing with the ICEM surfacing technologies. CATIA supports multiple stages of product design whether started from scratch or from 2D sketches.CADD Centre offers an advanced course in CATIA V5, a leading parametric solid modeling software. 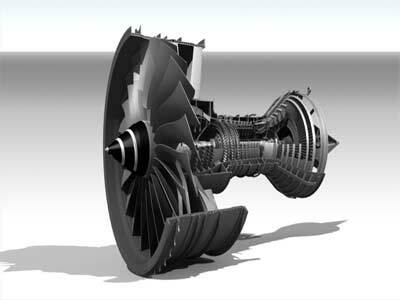 CATIA comes with engineering, design, and systems engineering capabilities.